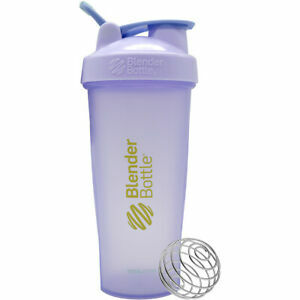 Blender Bottle - Classic Shaker Bottle with Loop Full-Color Pebble Grey - 28 oz. Very happy! We will definitely do business with you again. Highly recommend! 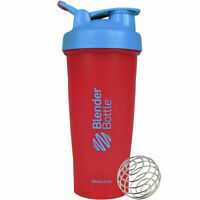 Great product, shipping was fast. Awesome seller! Delivered 2 days faster! The bottle is as described. The color is super cute!! !